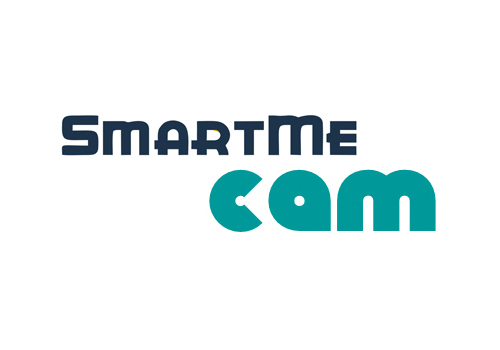 SmartMeCam is a combined hardware / software solution that can recognize and analyze objects in a generic video stream, even in real time, and may also interface with an existing network of cams. Even in standalone mode, SmartMeCam lends itself to applications in challenging environments, such as airports, stations, or large public places, when it is necessary to collect statistical information about the number of people and other mobile objects, as well as their mobility patterns. 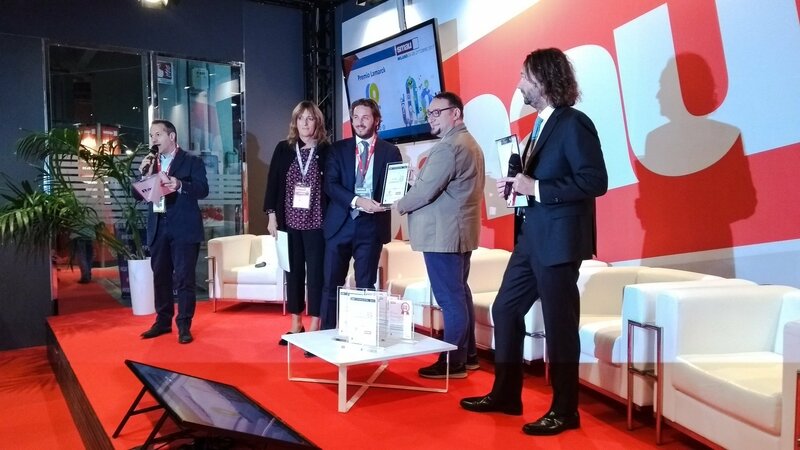 The system is also capable of making accurate assessments about the most crowded areas, the most attractive showcases, or the status of queues. 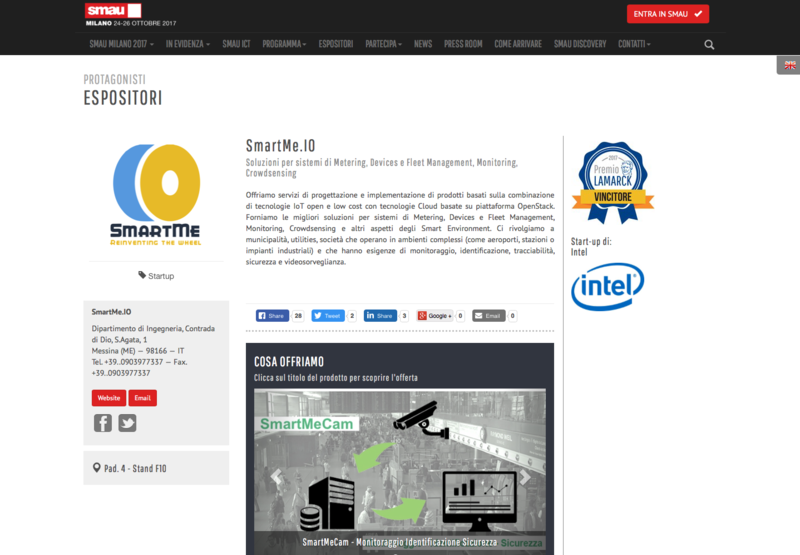 With the SmartMeCam solution SmartMe.IO won the Lamarck Award at Smau 2017.